BMW F850GS and F750GS Aluminum Pannier System - Get the ultimate in touring luggage for your BMW F850GS or F750GS with a Zega Pro Pannier system from Touratech. Years of reserach, development and product testing have gone into creating the best pannier system on the market for adventure touring on your BMW. 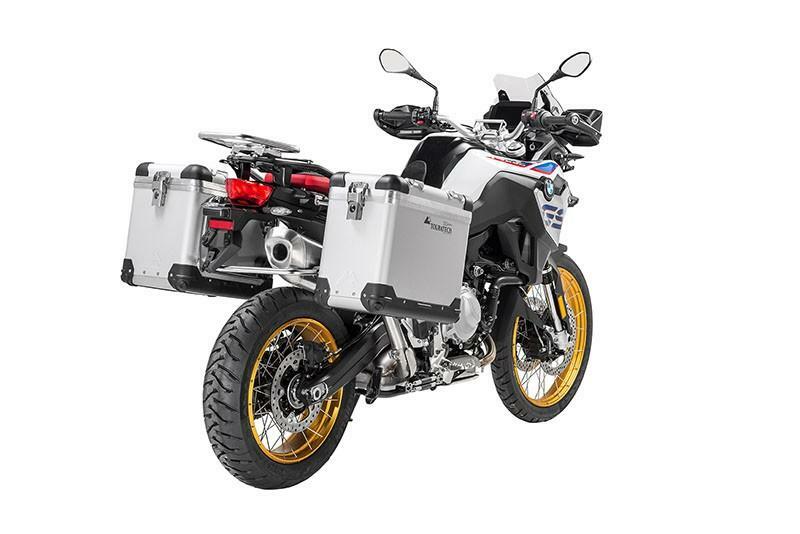 You can count on the Zega Pro pannier system on being the strongest, most durable, reliable, and field repairable set of aluminum luggage available for your BMW GS. 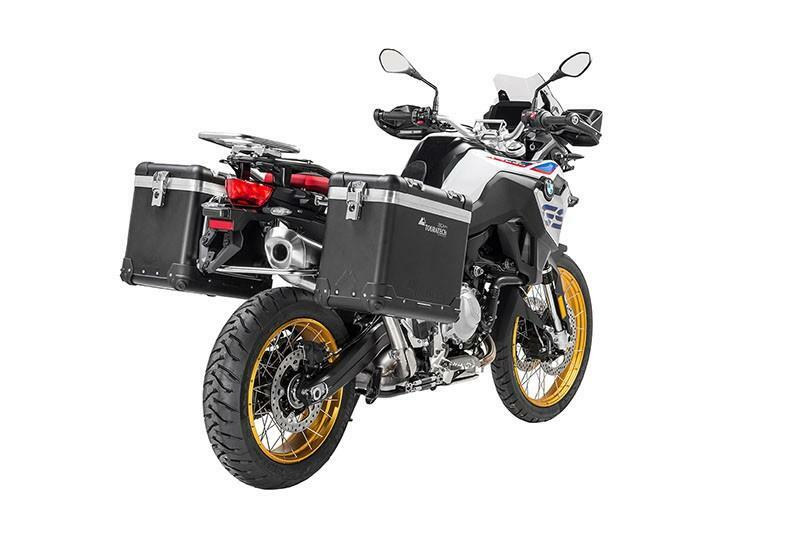 Touratech Zega Pro panniers have provided secure dry storage for adventure riders the world over. 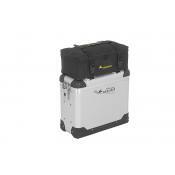 The body and removable lid feature rounded lines with rugged corner protection that is easily replaceable. 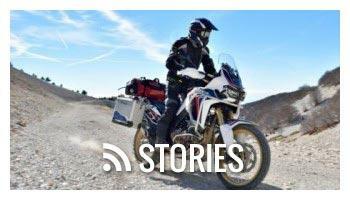 Low profile anchor loops provide a flat surface that makes the pannier a good seat at the campfire. Crafted with 1.5mm aluminum and welded/stainless steel rivet construction these sturdy panniers are available in 31, 38, and 45 liter sizes. 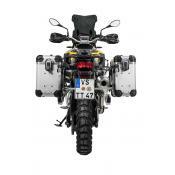 Structure: The Touratech mounting system is the strongest in the industry with German-built 18mm diameter tube racks with 2mm thick sidewalls that form a rectangular "hoop" on both sides of the bike to support the panniers. 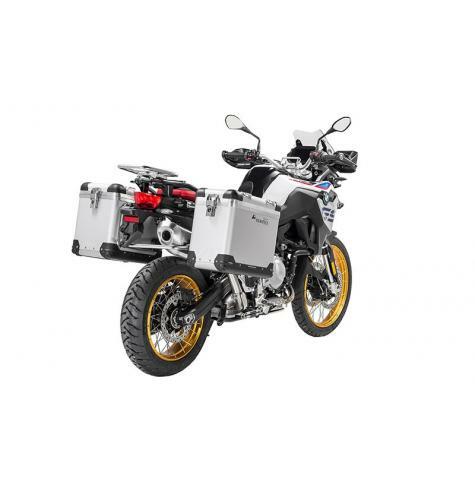 The Innovative cross-braced rack system bolts directly to the motorcycle sub-frame transferring the pannier load directly to the bikes chassis. 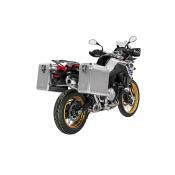 Mounting systems from other manufacturers emphasize a "minimalist" look when the boxes are off the bike. The sacrifice, inherent with those designs, is the compromised safety and reliability that often results in critical failures. 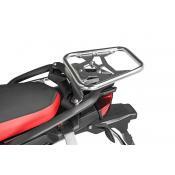 Pannier racks are available in electro-polished stainless steel, or standard black powdercoated steel. 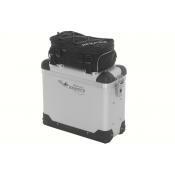 Waterproof: All Touratech panniers have a deep groove aluminum interface with silicone seal. 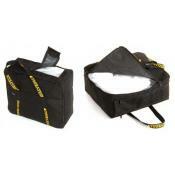 This provides dust proof and waterproof storage even in driving rain and water crossings. Some pannier makers cut corners with a plastic interface between the lid and box. This creates a weak link and often results in breakage and water intrusion. 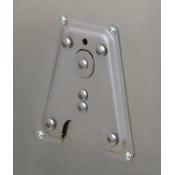 Dual function latch: This latch will function as release or hinge. 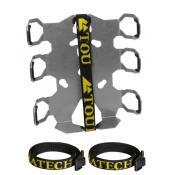 It allows quick access by releasing one side while the other functions as a hinge. 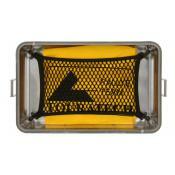 Release both latches for complete lid removal for easy packing or lid use as a utility tray for camping. 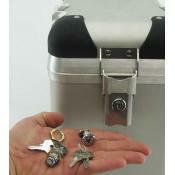 Security: A spring loaded safety latch ensures that the lid stays closed and its discrete location enhances security. 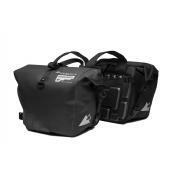 Add a set of optional Integral Locks to each pannier for even more security. 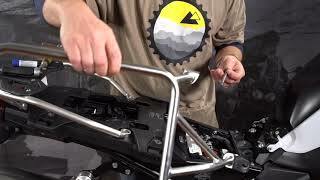 Click HERE to watch a video of the lock installation process. 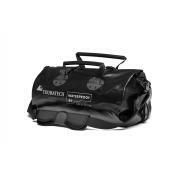 Dimensions: The overall width of the 31/38 liter system is 38 inches. 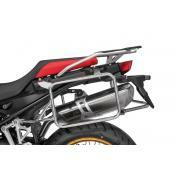 The overall width of the 38/45 Liter system is 41 inches. 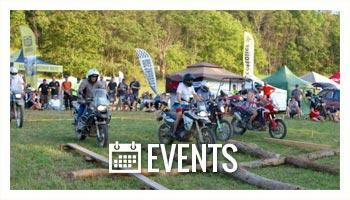 The high ground clearance of the boxes allow you to negotiate sections of deep sand or ruts. The high ground clearance also helps with cornering at speed.